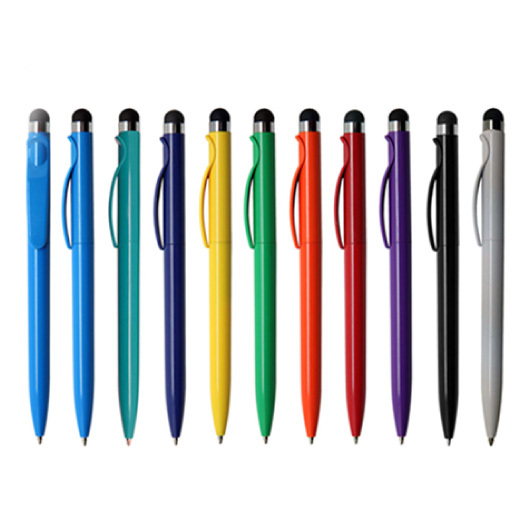 With a sleek, on trend design these colourful stylus pens are made for promo. 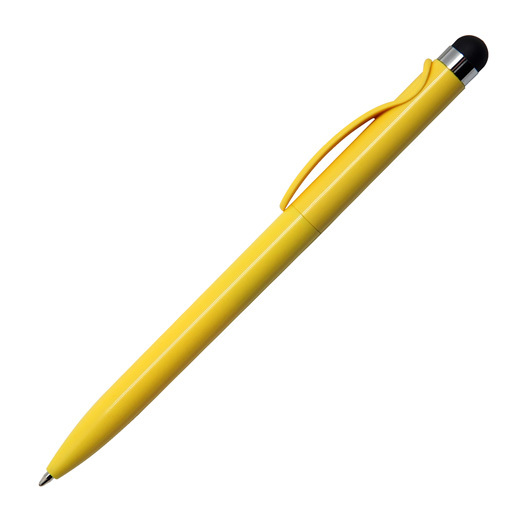 Sleek, Stylish, Stylus. 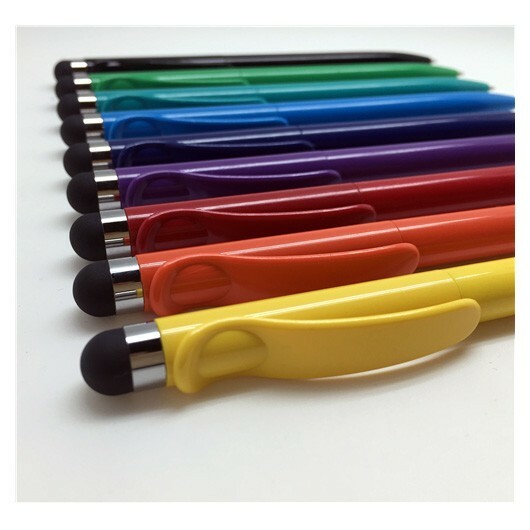 These funky pens come in a wide range of colours on an express production as standard so we can get this into your hands ASAP. They're a great value pen that you can be confident will hang around due to their high quality ink and tungsten carbide ball. 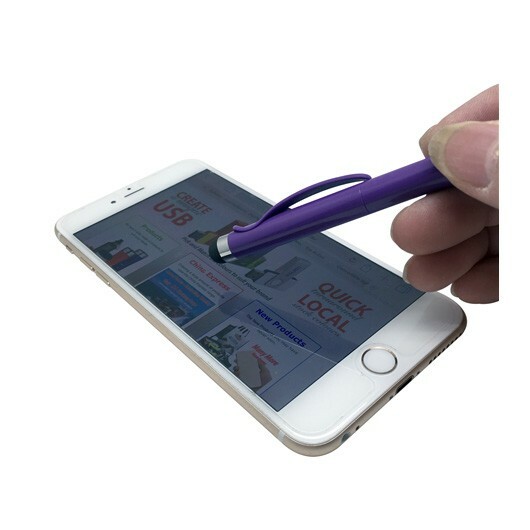 The stylus tip also will work with touch screen devices so you can use these with your phone or tablet too. Why use a business card when you can give your clients something they will find practical?